← To solve real business problems, know how their kids are doing. 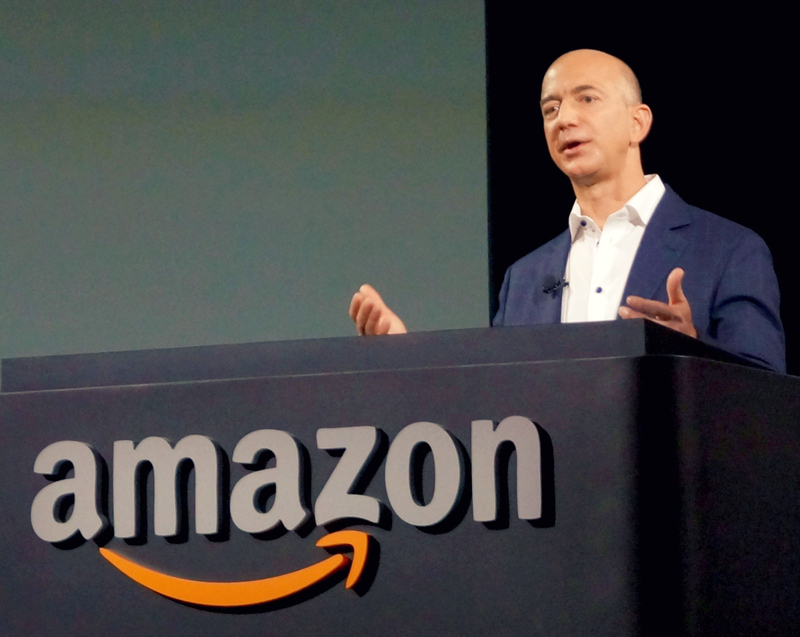 “We start with the customer and we work backward”, that’s how Jeff Bezos describes their product philosophy. But what does that mean in practice? The rest of the answer goes into more detail about the press release. The really interesting thing here is to compare it with the Lean Startup approach. Both are customer centric. But the Lean Startup approach aims to put a concrete prototype in front of consumers to validate the product. Step 3 above includes mock-ups, which can be used to validate with customers – but Werner’s post doesn’t mention validation or user testing. Take the press-release, work it into a simple marketing site, with some kind of “Coming Soon” and the opportunity to leave an email address. This allows you to see if the product resonates with potential customers. Some startups use this approach. It can help to identify duds – products with almost 0 interest – but it’s harder to know how to interpret some interest. Validate the customer experience that is being developed in step 3. Get out of the building, find some potential customers and see if they are excited about this product, and would find it usable and valuable. Save the FAQ and User Docs until you’ve validated the product. Once validation is complete I could see how the FAQ and User Docs could form the rest of the product specification for engineering – relieving you from creating detailed product requirement docs that will eventually get thrown away (the FAQ and User Docs can serve as requirements and can have value for customers). Overall an interesting concept and something to try when pursuing a new product.